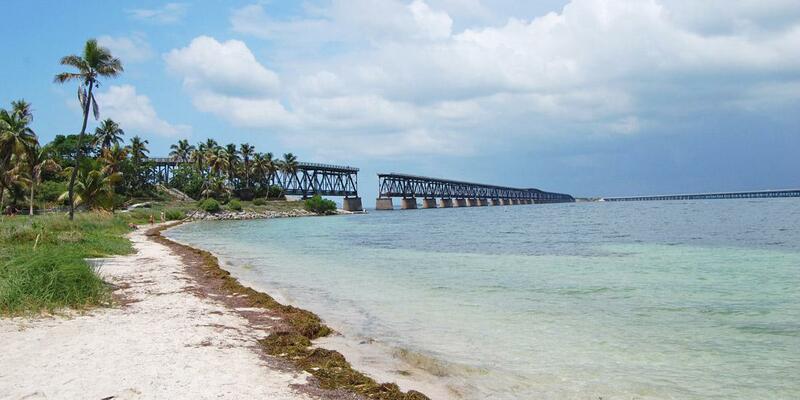 What would you recommend to anglers fishing in Big Pine Key, Florida? So many spots... no way of knowing where to go or want to do without an experienced and knowledgeable captain. Captain Harlen made every stage fun and different. Lots of variation and different species caught. Big Pine Key is very close to Marathon. Marathon being far better of a location when truly wanting the Florida Keys Fishing Experience. There are no shortage of available "Honey Holes" for finding the fish you're looking for. Bring a long sleeve fishing shirt and a gator to wrap around the the back of your neck and ears or you will get fried. Good sun glasses. Long sleeved shirt & pants. Neck gaiter. Long billed hat. Lotion. Capt. will supply everything else - quality tackle, knowledge, good humor & instruction as needed. Because of the diversity of flats and keys, you get a wide variety of fishing opportunities.